We offer an unparalleled static caravan buying service. 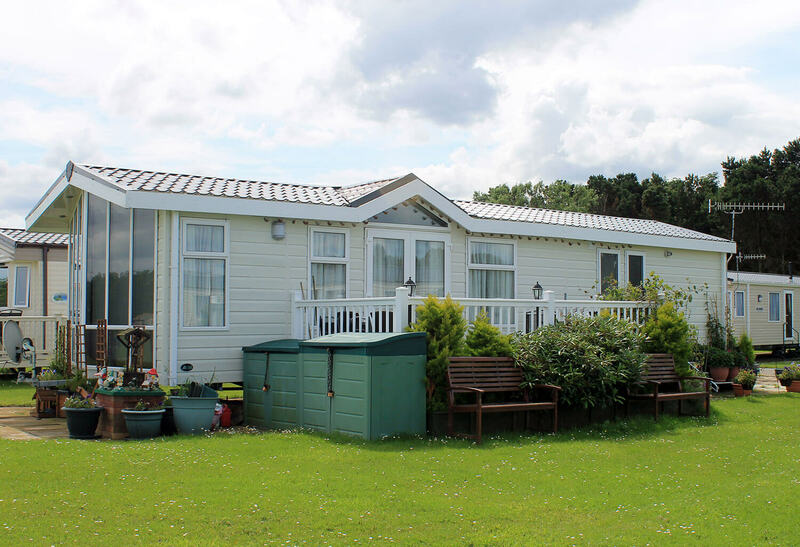 With almost 50 years combined experience in the caravan and leisure industry, our experts can provide you with a fair, honest valuation of what your caravan is worth, and our friendly team make selling your static caravan as easy as it can be. 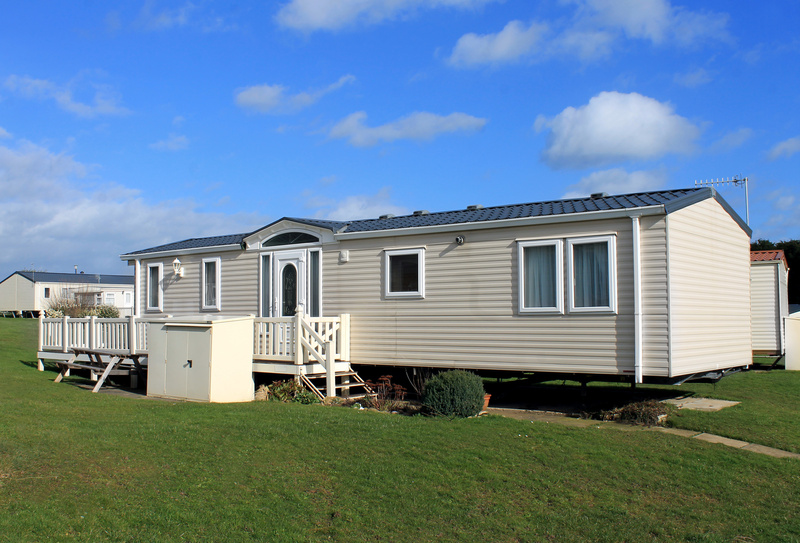 Get an instant valuation on your static caravan below. The service I received from UK caravans direct whe selling my Delta Sanatan was second to none. I have no problem recommending this company to anyone wishing to sell their caravan. All in all, a fast and smooth operation and I am delighted. I wouldn't hesitate to use the company again or recommend them to other people. I Buy Caravans are prompt and efficient to deal with. My caravan was collected as agreed and payment received promptly. Just a quick email to say thanks for the help in selling my swift celebration caravan. You gave my help understanding and patience which was highly appreciated. I sold my ageing Brentmere lodge to UK caravans direct. I sent photos of the van and a price was agreed. A deposit was sent to my bank account, and the rest sent the day it was collected. It's been a pleasure dealing with Damien Hodgson at UK caravans direct. He was always quick in answering our questions and kept us well informed as to the progress of the sale of our Carnaby crown caravan. ..Just to say thank you very much for your expertise and discretion in dealing with our Atlas Sahara caravan..
We would like to say to anyone wishing to have this company buy your static caravan, to consider I-Buy-Caravans, Andrew Benson has become a friend rather than just the man buying our Caravan. Ian from I Buy Caravans contacted me very quickly and I'm very happy to say the transaction was completed in less than a week and very stress free. An excellent service, thank you. Don't hesitate to let these guys buy your caravan. We had a fantastic service when selling our Pemberton lucerne. Within 2 weeks paperwork was signed and caravan was collected and money was in my account. “After waiting for the caravan park to give me a price, I found I Buy Caravans and received a price within a few hours. I accepted it and had a substantial deposit in my bank the same evening." A man of his word. Something you don't hear of nowadays. However, Paul is one such man. From first contact he was ACE. He dealt with site owners, arranged the transport of our victory fairhaven the lot!! Final payment was prompt, all done and dusted in days. Highly recommend. Thank you for a stress free first class service when buying my Regal Retreat caravan. Great communication. Prompt payment, best price offered and no quibbling. Highly recommend. From my initial contact with Ian, he was punctual, professional and sincere. My offer was good and based on the current Glass's guide and a deposit was in my account that day. I just wanted to say thank you very much for all your help and support with our sale of the cosalt viena caravan, you really made it much simpler and hassle free . I know you do this all the time but for us we have never done it before and appreciate what you did. Our mission is to take the hassle and stress out of the selling process, and instead make it as straightforward as possible for you. Our valuations come with absolutely no obligation to sell directly to us, but should you decide to take us up on our offer, you can be safe in the knowledge that you are dealing with a company that makes every effort to make the process as simple and easy as possible for you. We honour all of our valuations, and ensure that you receive swift payment for the complete amount of the value of your caravan. I Buy Caravans have experts and valuation agents based almost entirely across the UK, covering all of England, Scotland, and Wales. By having local specialist agents, we can ensure a quick valuation for your caravan, and make sure the sales process is as quick and stress-free as possible. 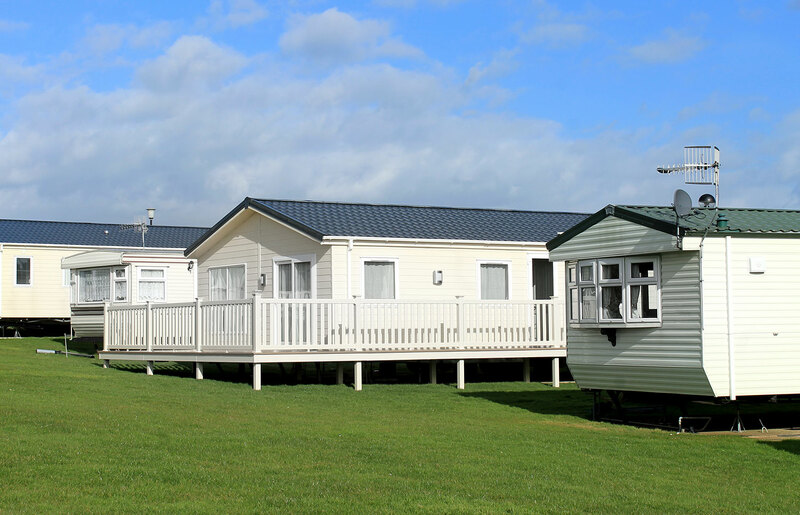 We’ll provide all of the paperwork necessary to complete the sale, and we’ll even liaise with your caravan park on your behalf should you wish us to. If you choose to sell directly to I Buy Caravans, you can be safe in the knowledge that all of the paperwork will be taken care of, and ready for you to review at any time. As our testimonials show, we believe in providing a first-class valuation service to all of our customers, regardless of whether or not you choose to sell your caravan directly to use. We’ll always give you a transparent valuation of your caravan, and once we’ve made an offer, we won’t reduce this as some other buyers do. In order to make the process just a little bit easier, we’ll even arrange collection of the caravan from the park, should you wish us to. We’ve been buying caravans for years now, and we have the resources to be able to come and collect your static caravan quickly and efficiently. We are the UK’s top independent buyer of static caravans. The I Buy Caravans team has been buying and selling static caravans for almost 50 years now, and in that time we’ve seen the industry develop into an environment that has made it difficult, stressful, and troublesome for families and individuals alike to sell on their static caravan. We believe in a much more honest, fair, and transparent approach with our customers. As we see it, you are the owner of your static caravan and should be respected as such. We don’t operate on a ‘hard-sell’ ethos here, and our team is here to offer you the very best in support, guidance and valuation advice. It’s this first-class service that sets us apart from other caravan buying services. We believe that here at I Buy Caravans, we offer the best valuations, prices, and service in the industry, and we’re certain you’ll say the same. Having bought and sold hundreds of static caravans all over the UK, we understand that the selling a caravan can be a confusing and difficult time for many people. We aim to provide guidance and support at this time, and we’re always willing to answer any questions from an impartial, honest perspective. We’ve taken the time to answer the most popular questions that we’re asked on a regular basis over on our Frequently Asked Questions page, but if you have any further questions regarding a static caravan valuation, please complete the form below, and a member of our team will be in touch shortly. Find your closest valuation expert and get a quote for your static caravan today. With over 12 I Buy Caravans locations across the UK, you can always be sure that there’s a static caravan expert close by to help. If you do decide to sell your static caravan to us we’ll arrange all the transport you need, wherever you’re based. We’ll come to your location, or where your caravan is sited, and collect your static as quickly and conveniently as possible. This is a part of our service for each and every one of our customers, regardless of the value of your caravan. If you’d like to find out more about your local I Buy Caravans team, just hover over the map on the right and click your location. Alternatively, you can view a complete list of the areas we cover below. If you’d like to know more about I Buy Caravans, and the work that we do, why not check out our blog page. We’re always sharing great case studies, testimonials, and relevant articles that might help make selling your caravan just that bit easier. 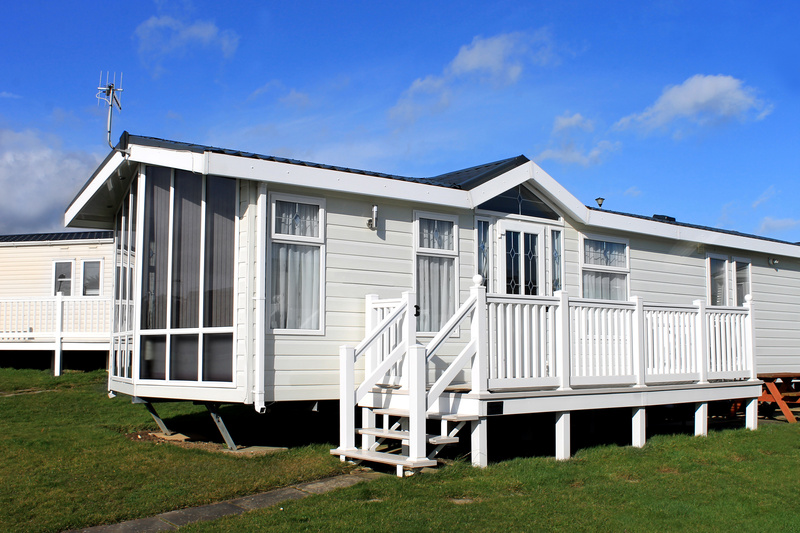 How much is your static caravan really costing you? For a free, no-strings-attached, expert valuation of your static caravan, please complete the form below. A member of your local I Buy Caravans team will get in touch to discuss this with you, and answer any questions that you may have.